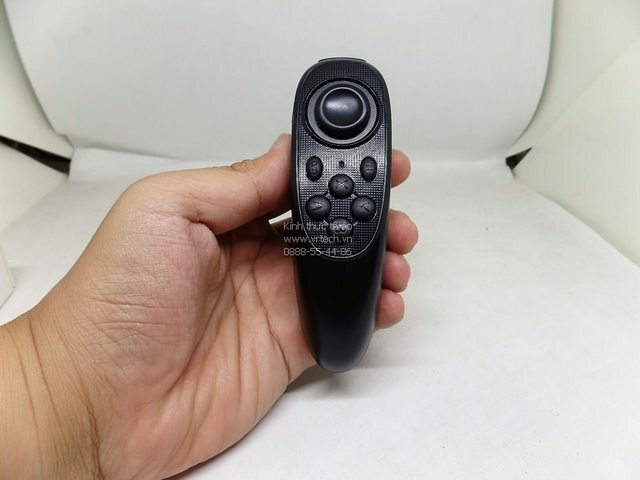 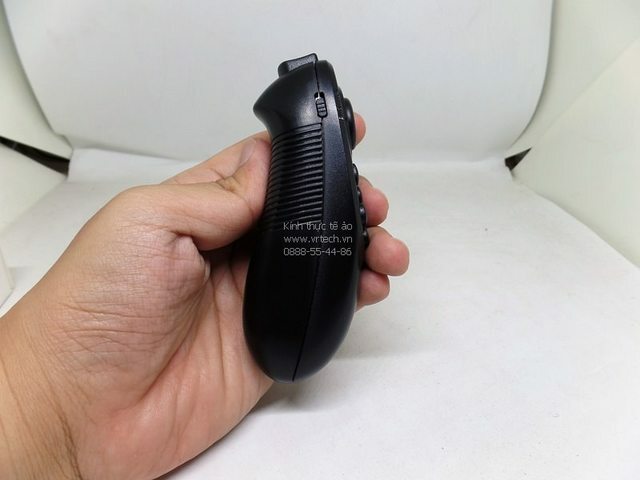 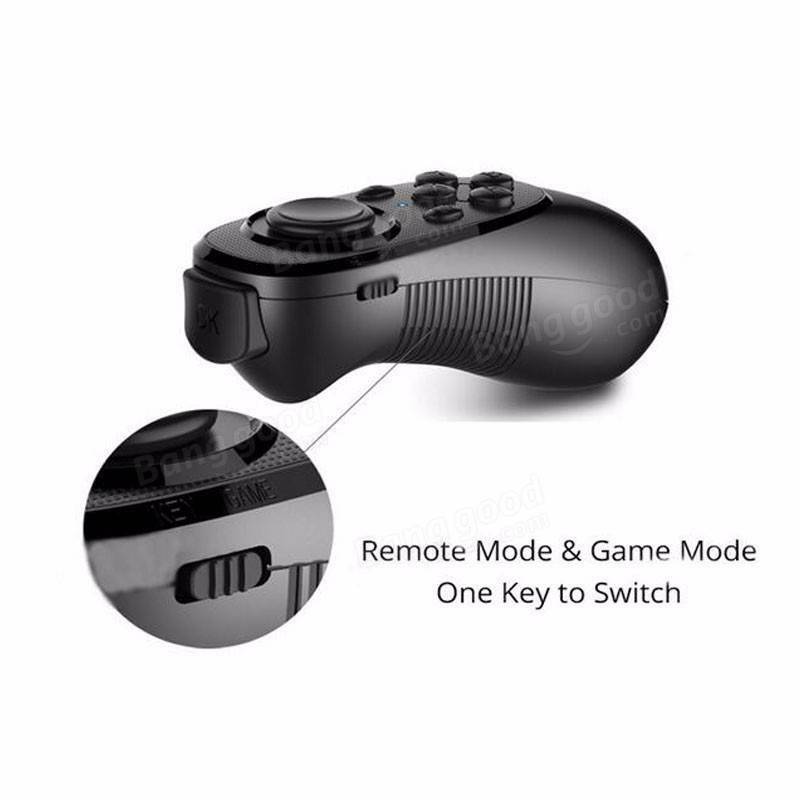 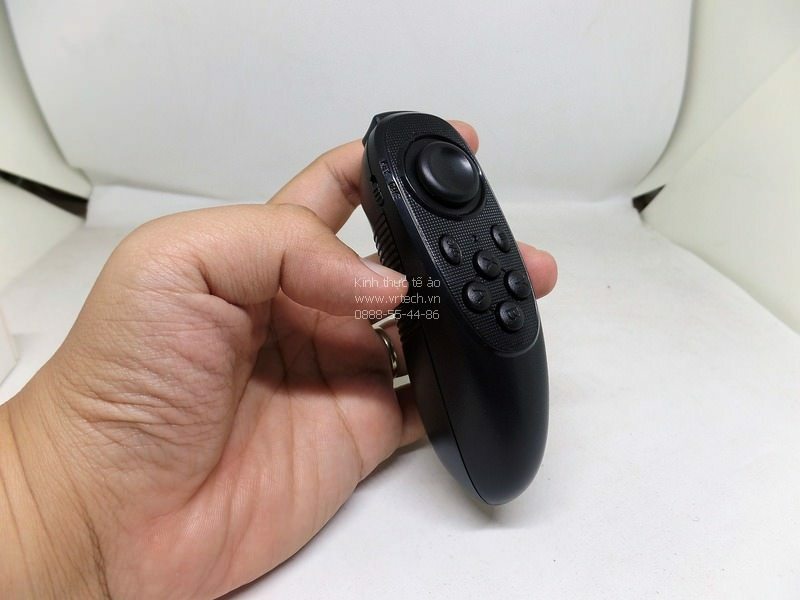 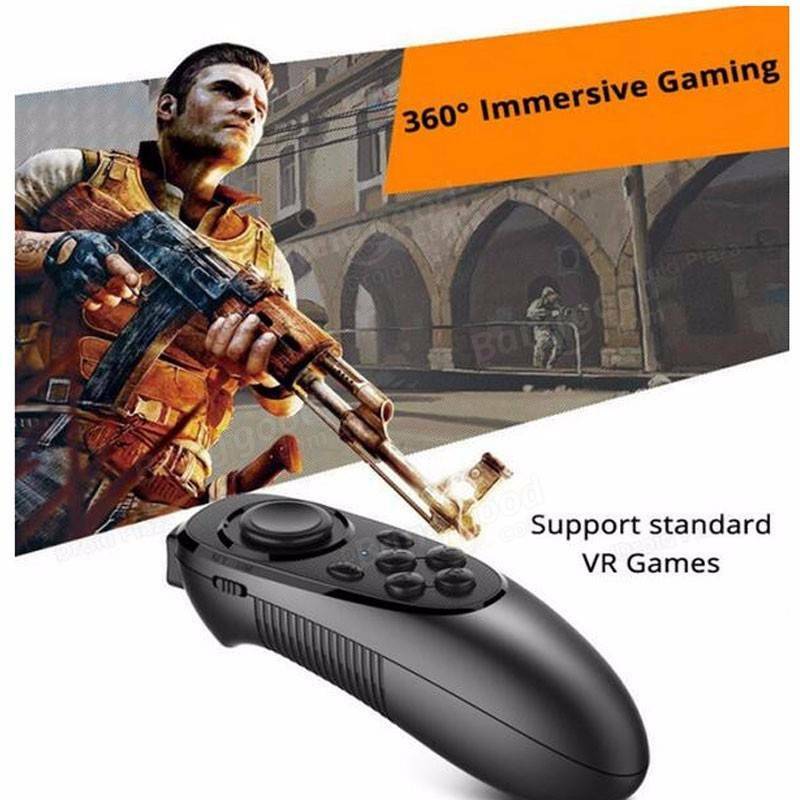 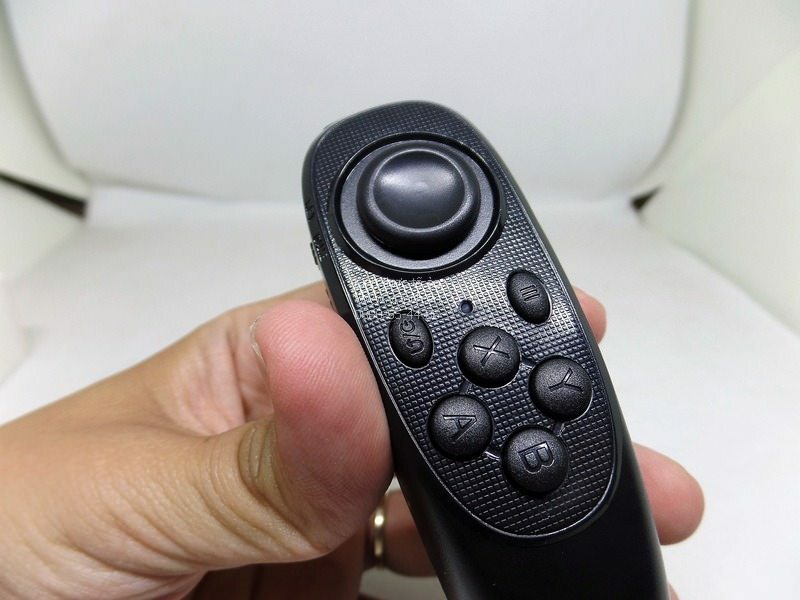 1.Wireless Bluetooth gamepad for Android / iOS / PC games. 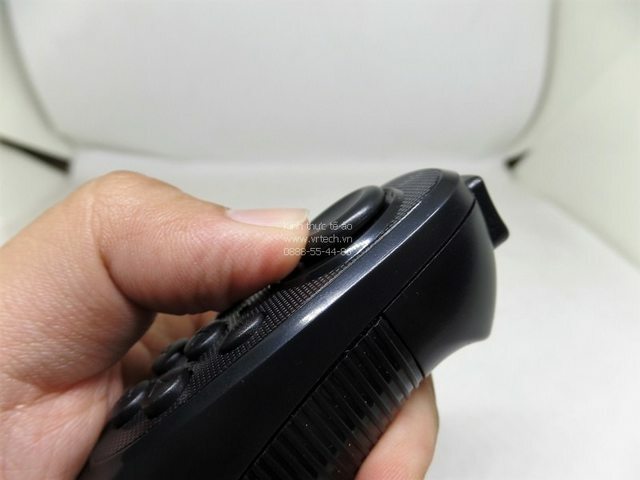 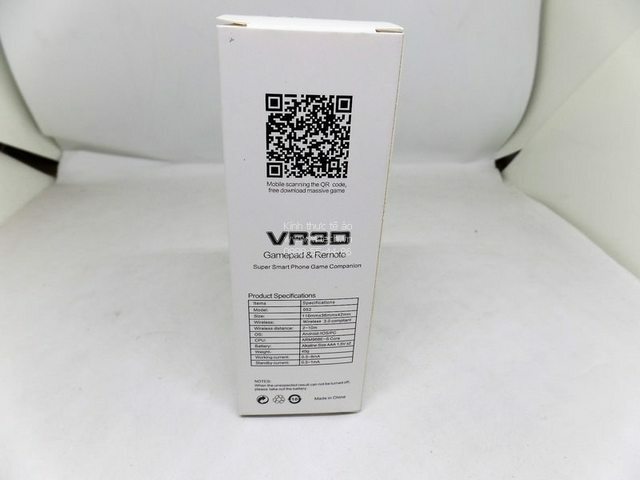 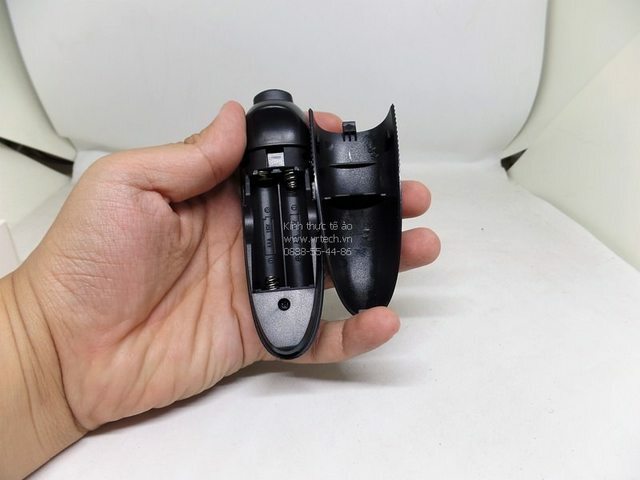 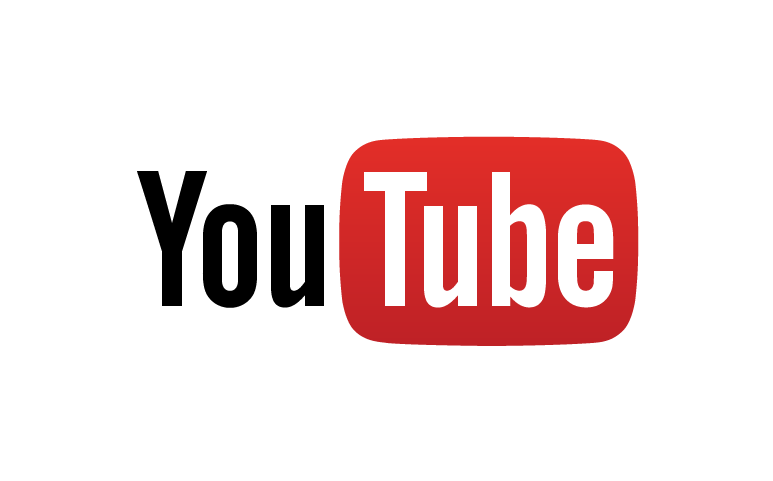 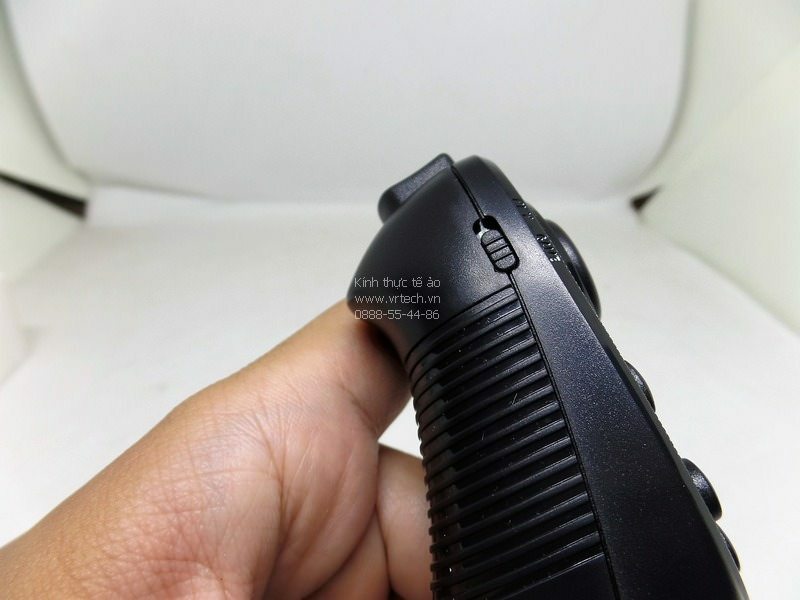 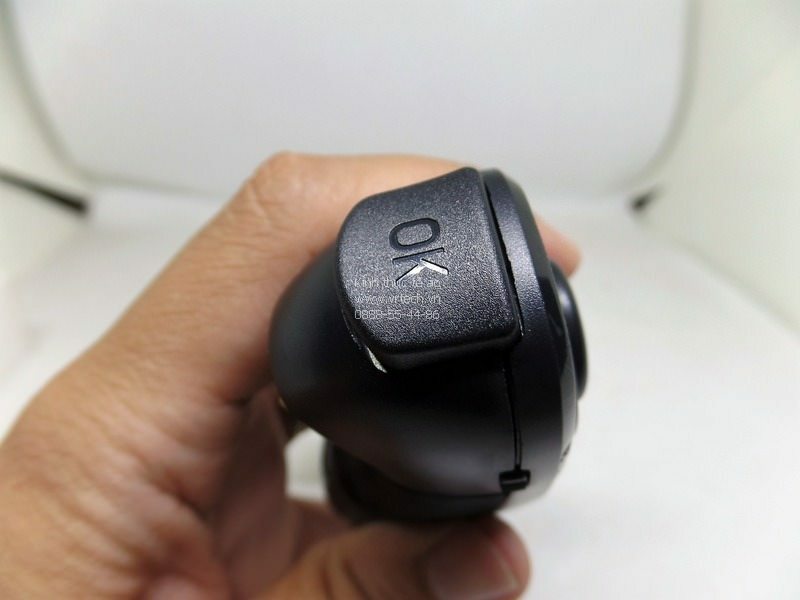 2.Can be used when connected with the Bluetooth mobile phone and without any drivers. 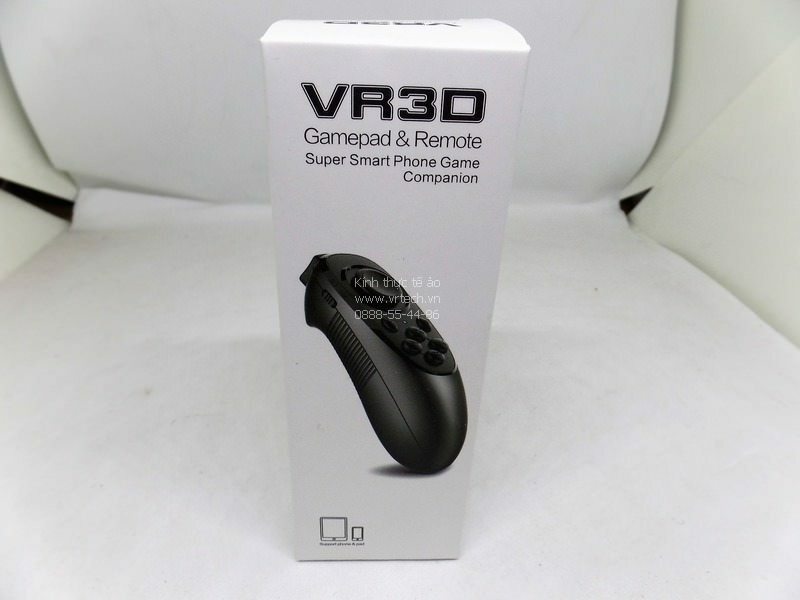 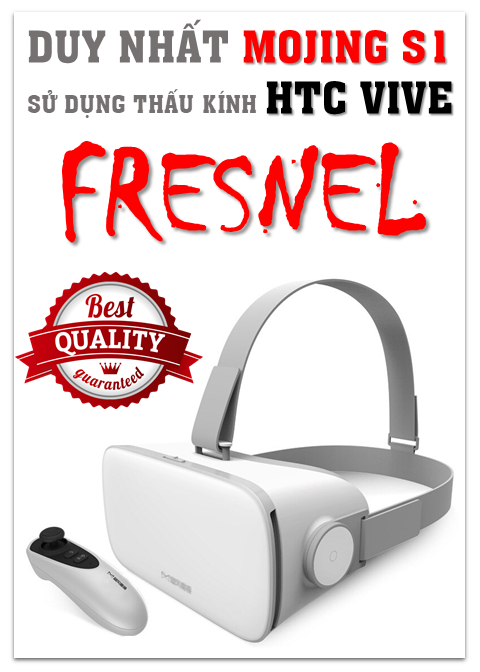 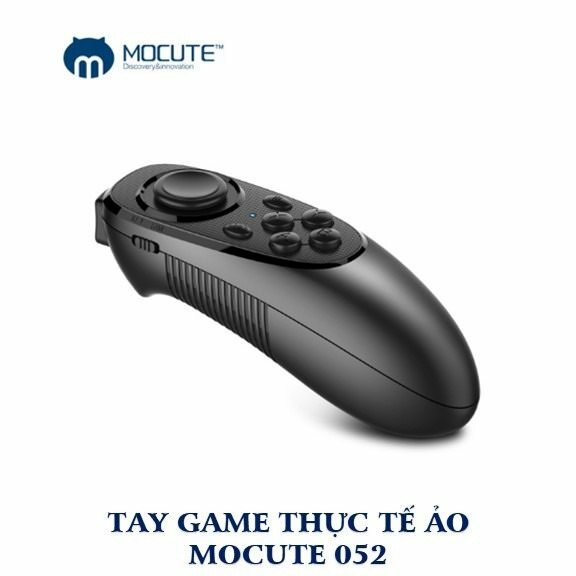 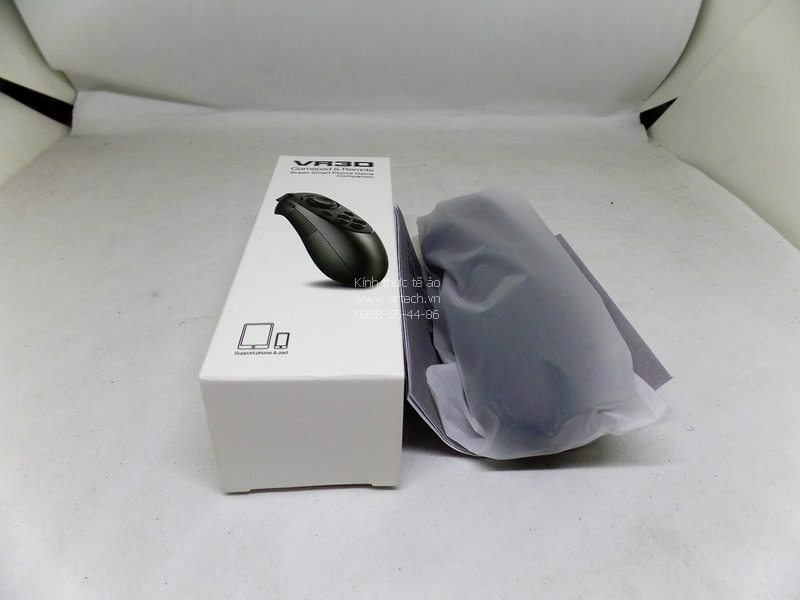 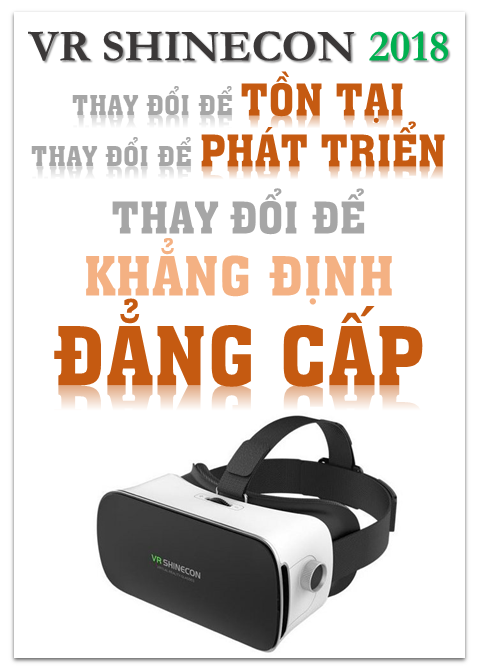 4.Multifunction: bluetooth gamepad, VR romte controller, selfie shutter, wireless mouse.